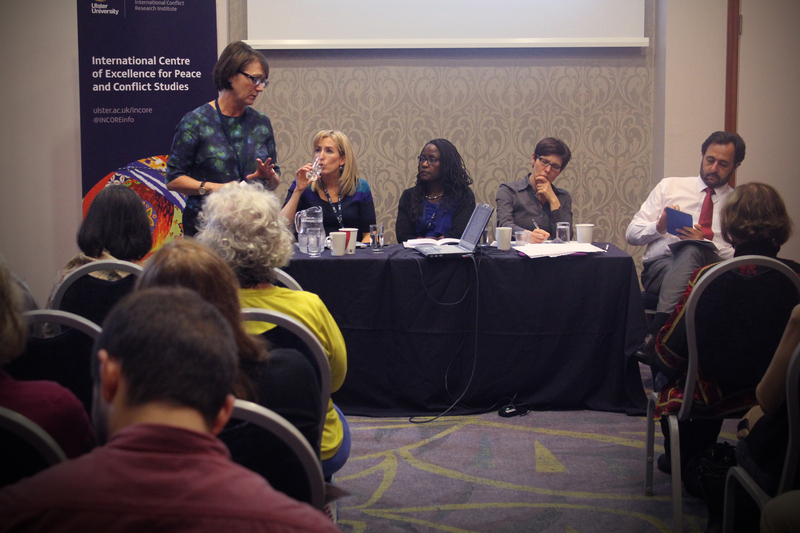 Anna Bryson reflected on the role of lawyers, former prisoners and peacemakers in rebuilding post-conflict societies and promoting social change at INCORE’s international conference on Accounts of the Conflict (17-18 November 2014). 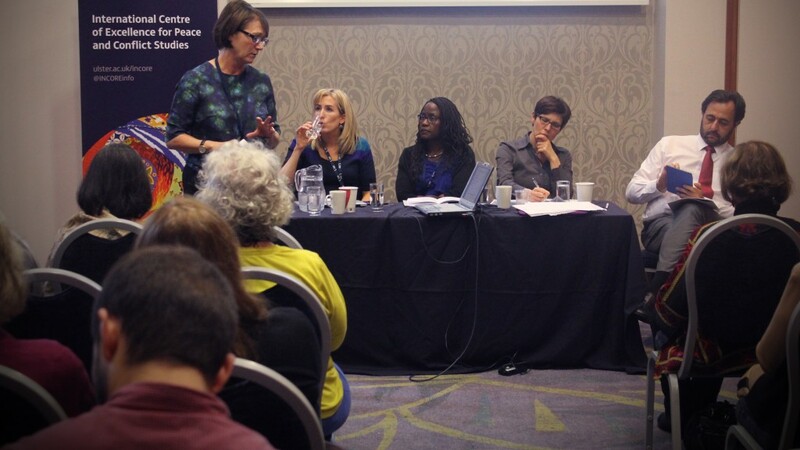 She was joined on the Peace, Justice & Reconciliation panel by Elisabeth Baumgartner (Swisspeace), Proscovia Svard (Sodertorn University, Sweden) and Patricia Lundy (Ulster University). 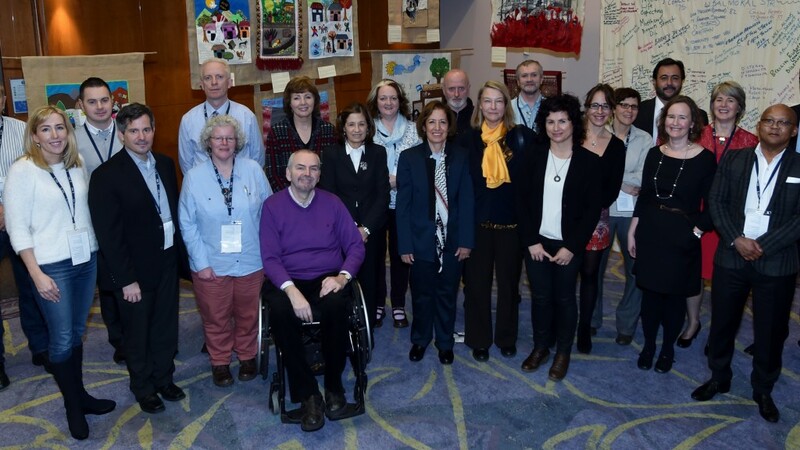 The session was chaired by the Director of INCORE, Professor Brandon Hamber.